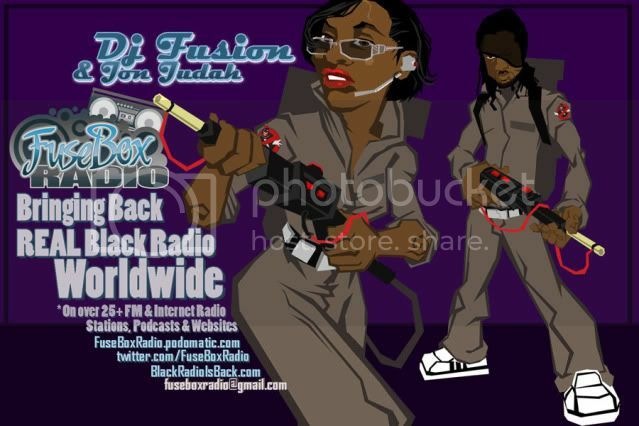 FuseBox Radio Broadcast for Week of December 1, 2010 | BlackRadioIsBack.com - Official Blog of the Syndicated FuseBox Radio Broadcast! This is the latest episode of the syndicated FuseBox Radio Broadcast with DJ Fusion & Jon Judah for the week of December 1, 2010 with some new and classic Hip-Hop & Soul Music, news and commentary. This week's show commentary focused on the lots of things that happened this past week with the Internet & it's role as a tool of open communication being threatened via the Dept. 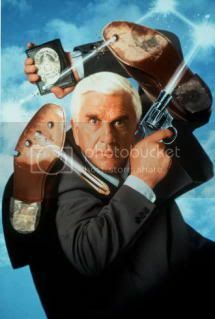 of Homeland Security/ICE shutdown of over 80+ websites for alleged copyright infringement without warrants, the latest happenings with the Wikileaks saga, Fox News commentator Glenn Beck talking about writing a book to "correct" the history of the United States, passing of comedic actor Leslie Nielsen and some other things here and there. There are some brand new Black Agenda Report, Free Press "Media Minutes" & Direct EFX mini-segments on this week's syndicated FuseBox Radio Broadcast episode.